Thorne’s is a well-known & trusted family business with a wealth of experience in poultry management. We offer a varied selection of hybrid pullets, fully vaccinated and reared to Freedom Food Standards. We pride ourselves on keeping all our poultry to the highest standard of cleanliness and will freely give our continued support to those wishing to keep hens at home. 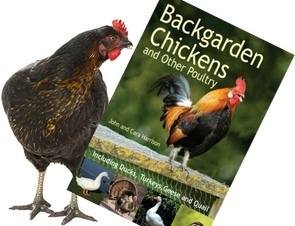 We offer free, expert advice on any chicken-related query. Breeds: Full range of hybrid hens available, call to enquire.